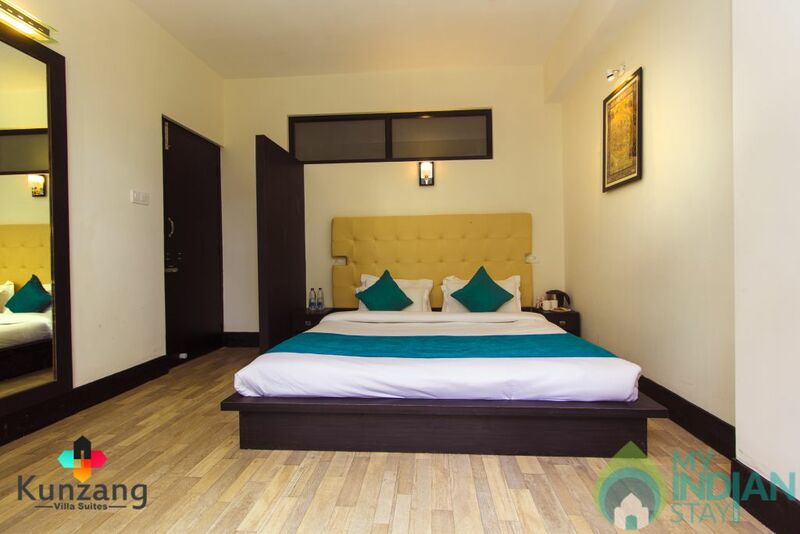 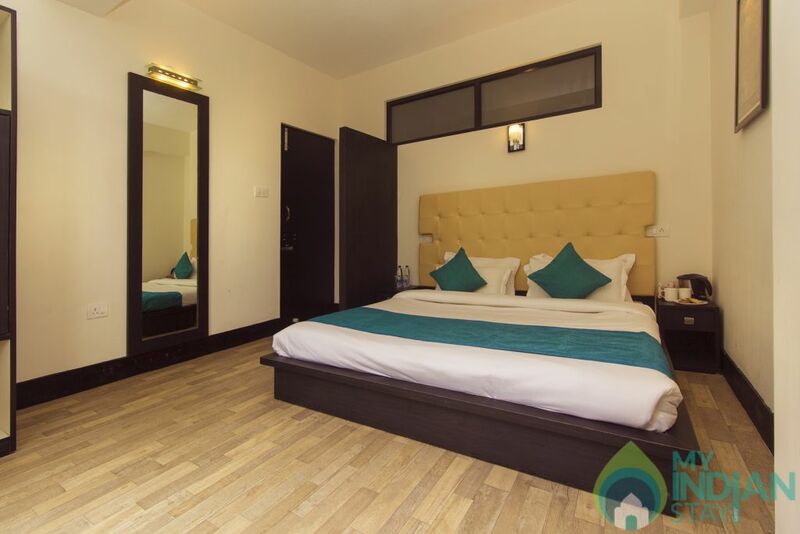 Our 3 bedroom serviced apartment is centrally located with all facilities & amenities for a relaxed vacation. 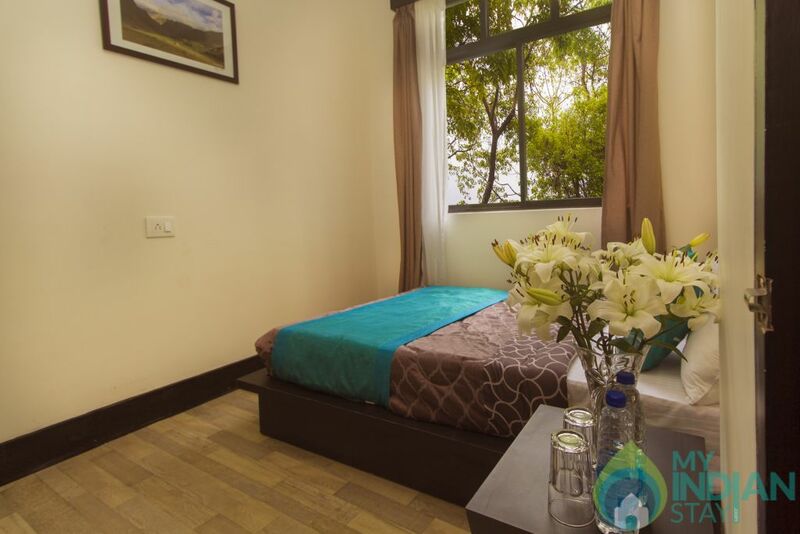 We offer a fully equipped kitchen, a large living area, a dining area and great views. 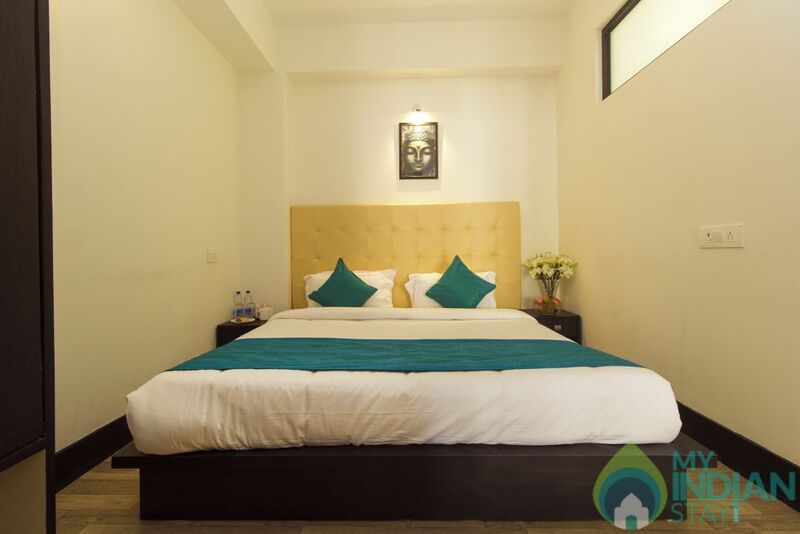 The apartment is part of a leading hotel which provides the services. 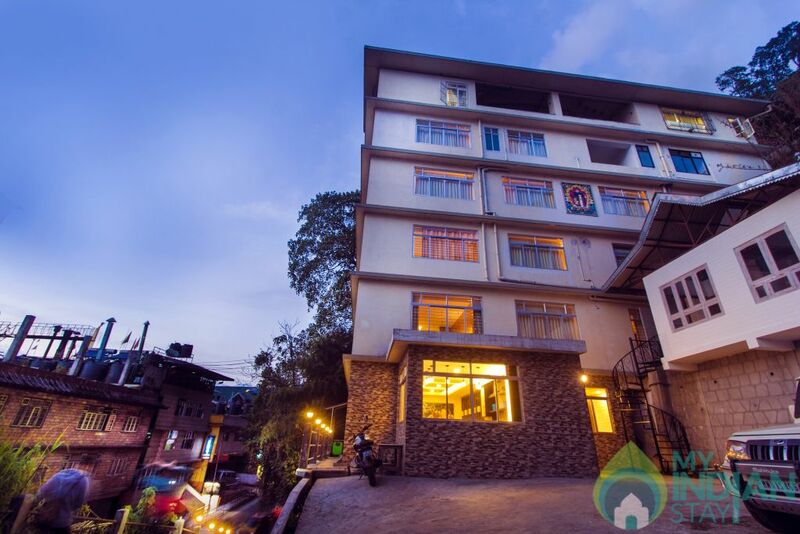 Guests can use the multi cuisine restaurant in the premise. 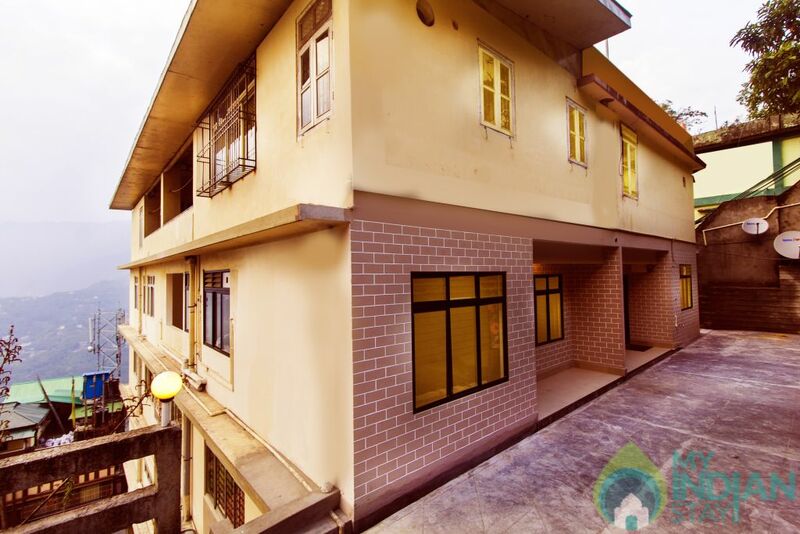 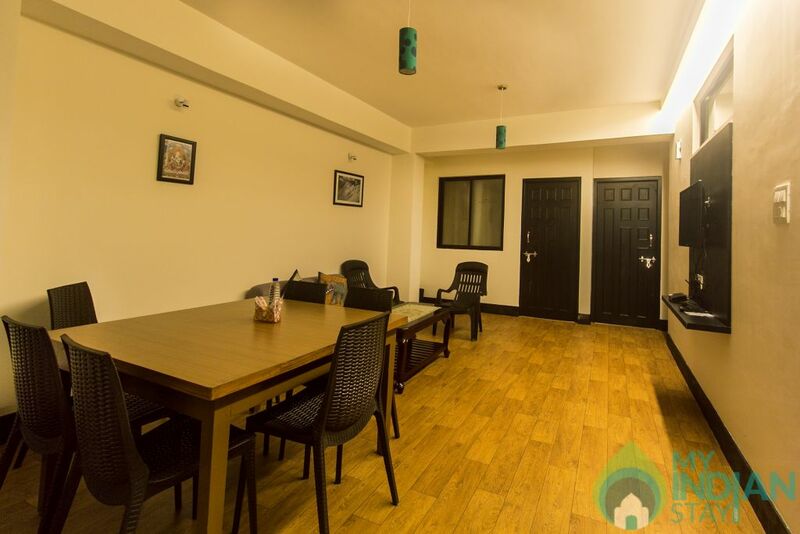 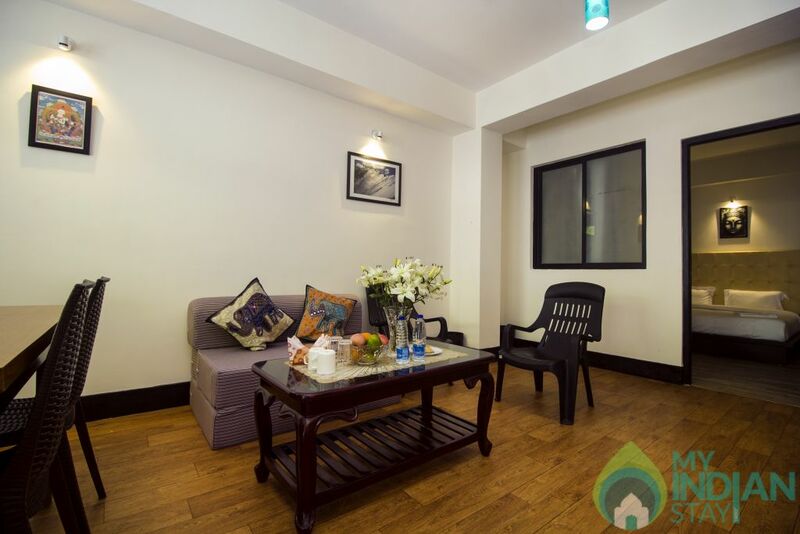 The apartment is ideal for 10/12 persons. 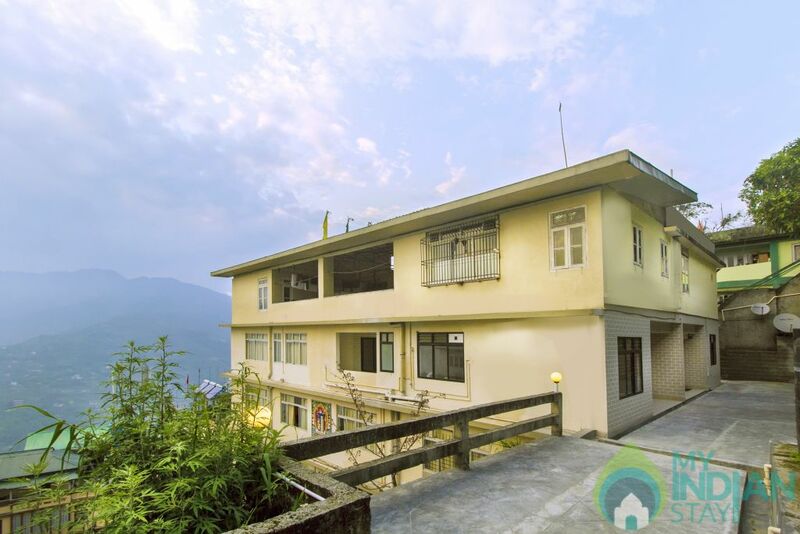 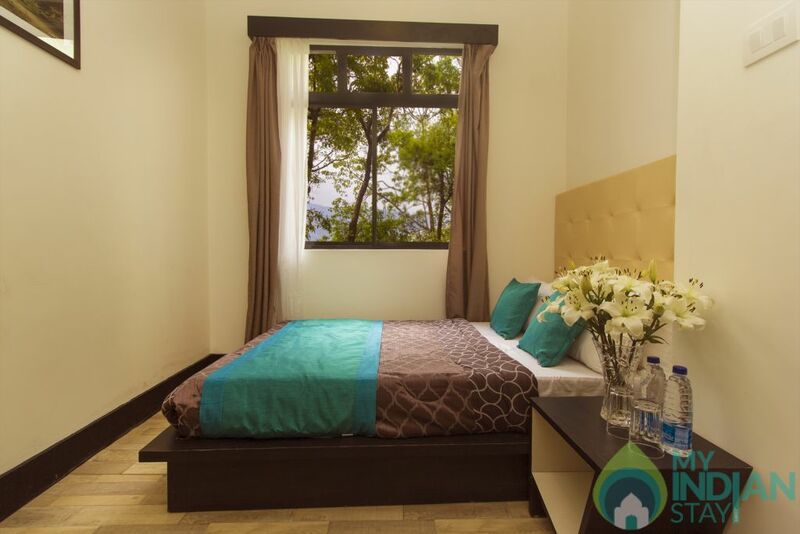 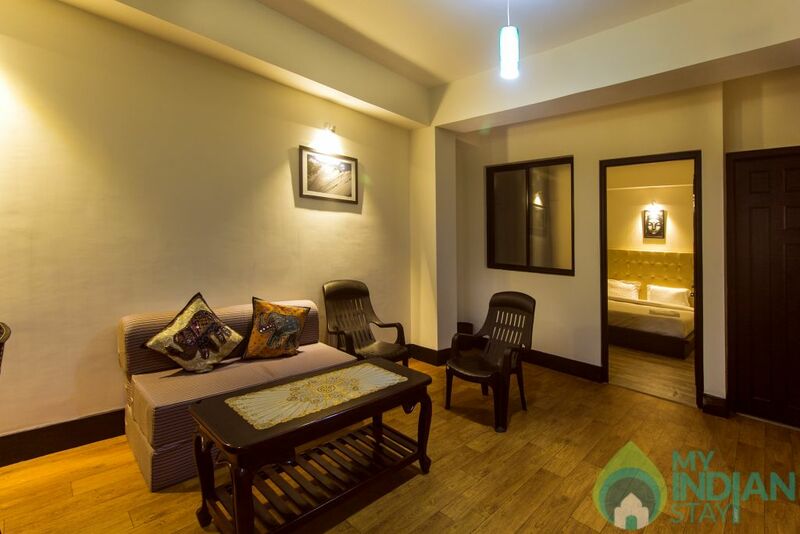 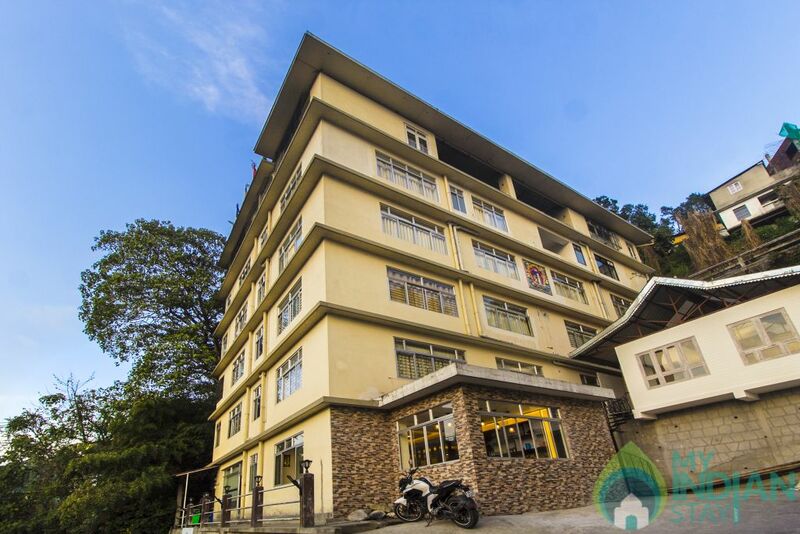 A large family, or a group of friends or corporates looking for long staying options, we offer the perfect solution for your Gangtok stay. 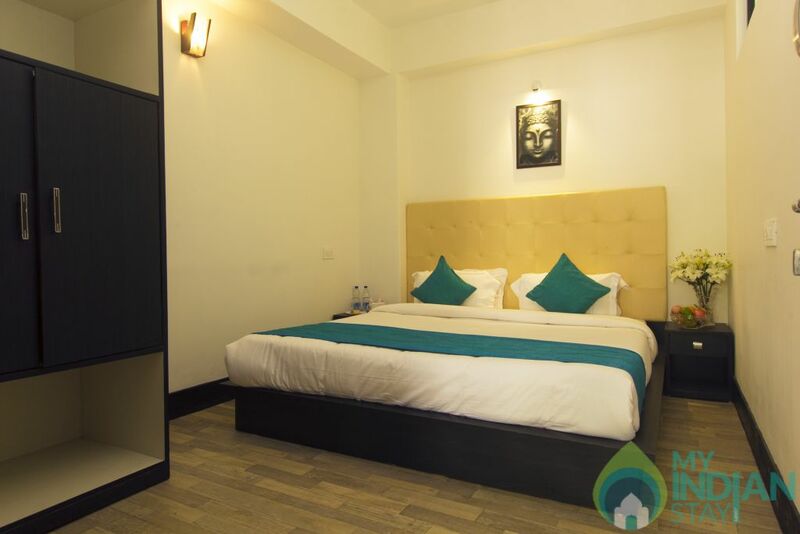 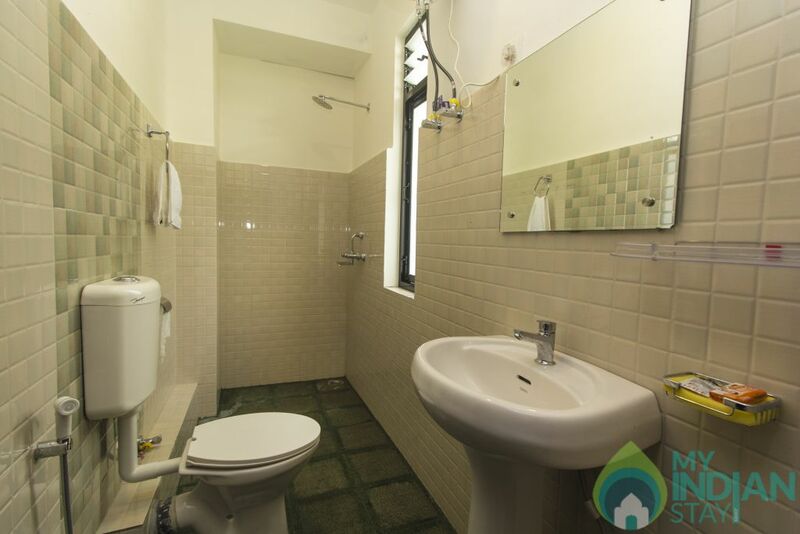 A peaceful locality in the vicinity of MG Marg or Mall Road offering easy connectivity to the city’s main attractions. 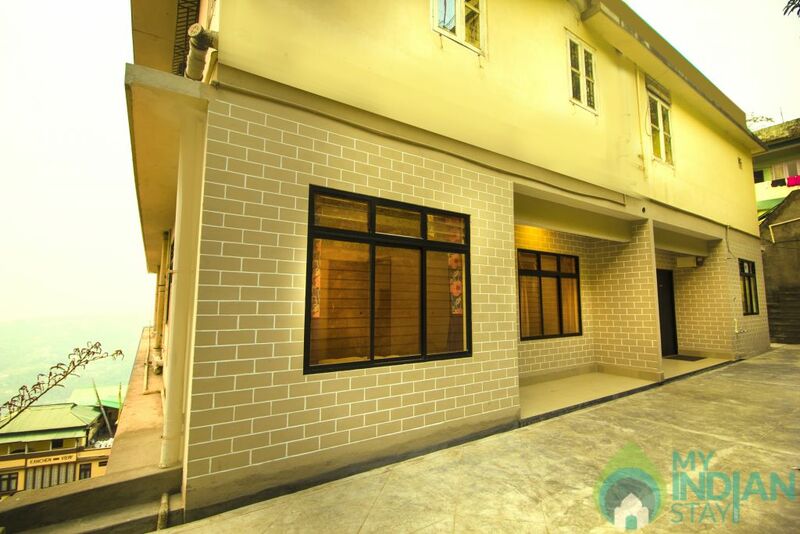 Local taxis are easily available from the man gate of the building.